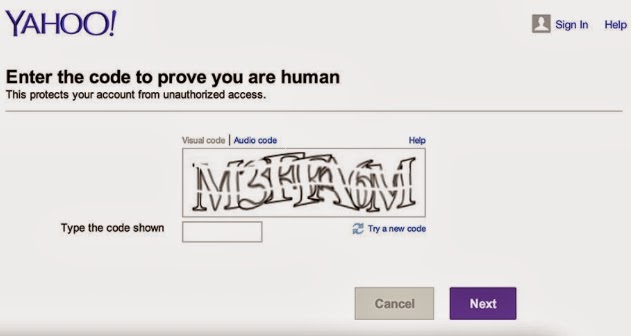 #ALGORITHMS: "Bots Defeat CAPTCHA Turing Test"
Vicarious' bot acts like a human when completing the Completely Automated Public Turing test to tell Computers and Humans Apart -- Captcha, here used by Yahoo to verify users are human. 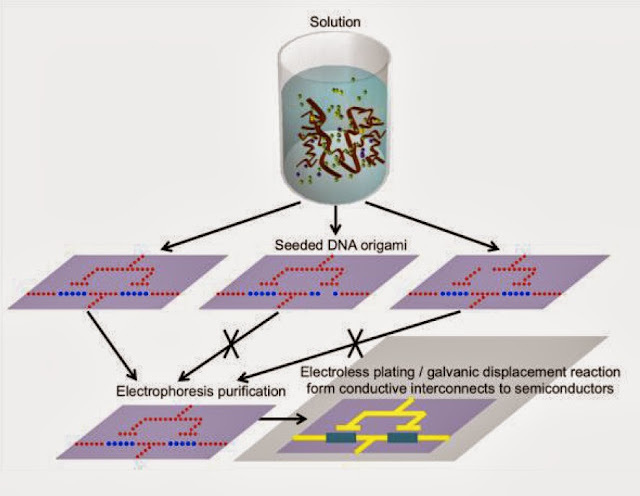 #CHIPS: "Synthetic Biology to Enhance Semiconductors"
DNA-templates will guide their self-assembly of chip interconnects at sub-five nanometer nodes. 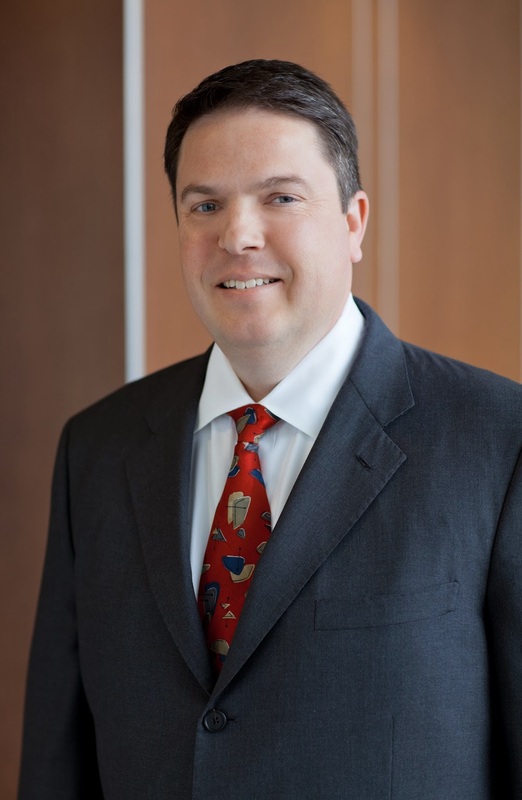 #MARKETS: "Intel Capital Boost 16 Startups with $65 Million"
The CEOs of 16 companies accumulated $65 million in investments by Intel Capital today. 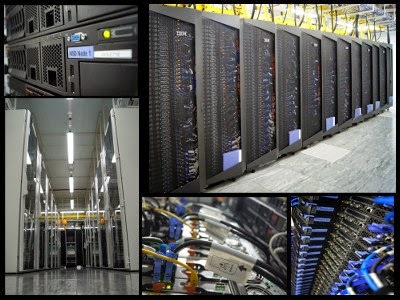 #SUPERCOMPUTERS: "Powerful Iridis4 HPC Goes Online"
The 250 teraflop Iridis4 supercomputer houses over 12,200 Xeon cores along with 24 Xeon Phi coprocessors. 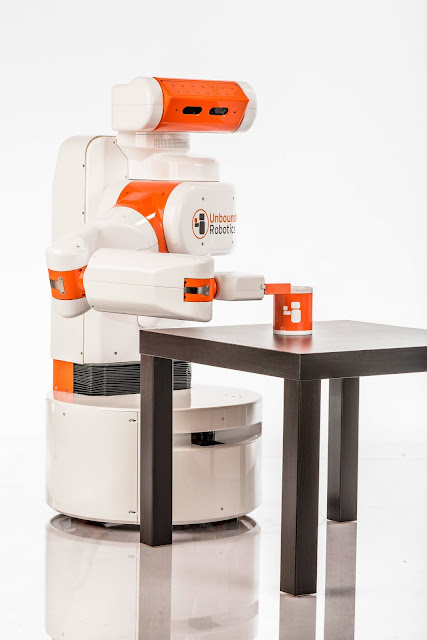 #ROBOTICS: "Co-Robot Unveiled by Unbounded Robotics "
Unbounded Robotics co-robot is designed to handle any object that humans ordinarily use. 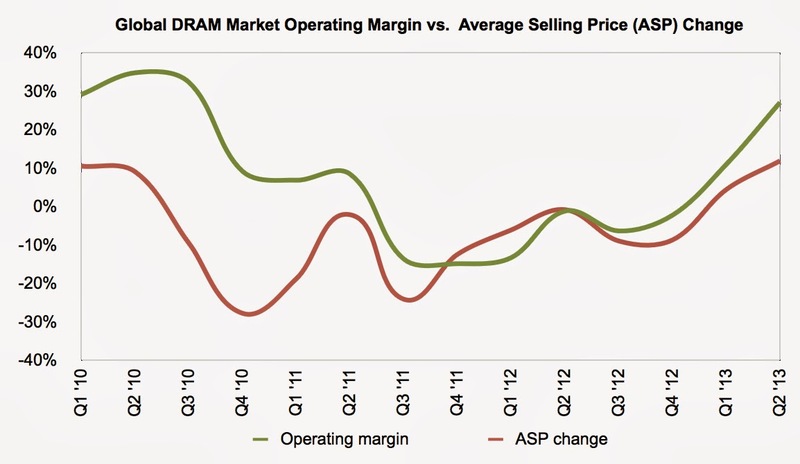 #CHIPS: "Intel ‘Ivy Bridge’ Boost Financial Market Benchmark"
#CHIPS: "DRAMs on the Rise Again"
DRAMS have experienced operating margin rises for six successive periods after a nearly three year slump. #SUPERCOMPUTERS: "IBM Cluster Accelerates U.K. Research"
Based an IBM Intelligent Cluster, the Iridis4 supercomputer accelerates research at the University of Southampton. #DISPLAYS: "Applied Materials' Metal-Oxides Enable Ultra-Hi-Rez Displays"
Ultra-high-resolution displays require metal oxide thin-film transistors (TFTs) using indium-gallium-zinc-oxide (IGZO, yellow) as the channel. Applied Materials'PiVot system fabricate the ultra-high-resolution metal-oxide backplanes. 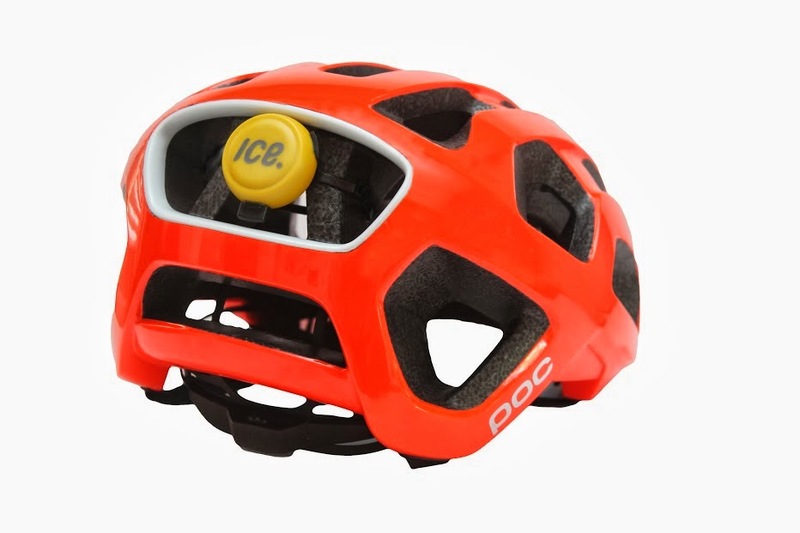 #MEMS: "Personal Crash Detector Protects Helmet Wearers"
The MEMS enable personal crash detector from ICEdot mounts on any helmet to detect head traumas and contact emergency personnel if you are unconscious. 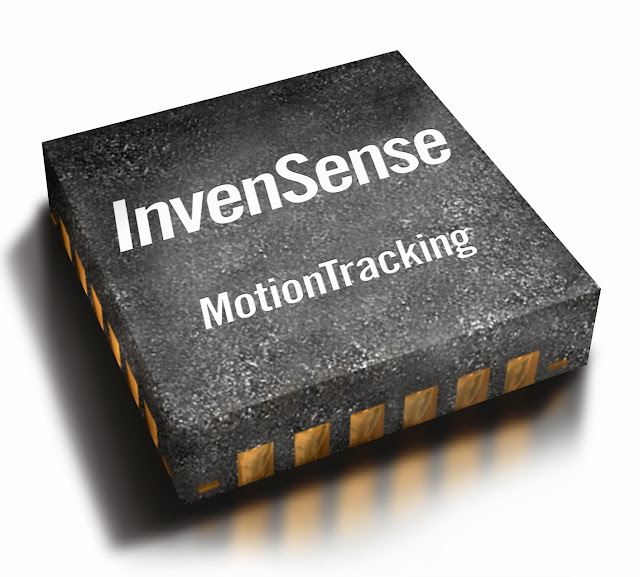 #MEMS: "Invensense Buys ADI's Digital Microphone Business"
Invensense will complement its motion tracking MEMS chips with microphones by acquired from Analog Devices digital microphone business. 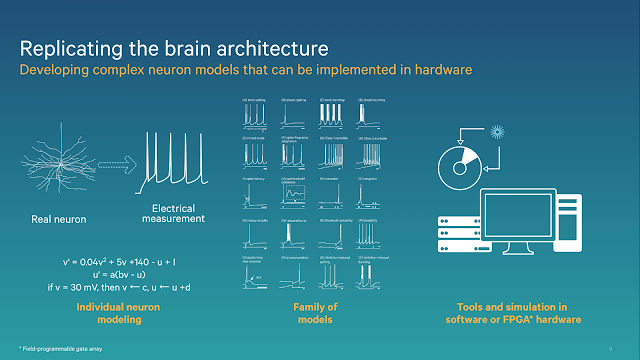 #CHIPS: "Qualcomm Unveils its Neural Network Chip"
Qualcomm's "Zeroth" neural processing unit (NPU) is named after Isaac Asimov's Zeroth Robot Law--that no robot should harm a human. 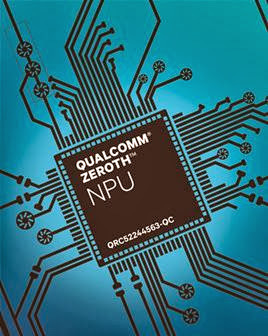 Qualcomm aims to deliver both NPU hardware and development tools for its developer community in 2014. Qualcomm CTO Matt Grob revealed its neural processing unit (NPU) at MIT's EmTech conference. 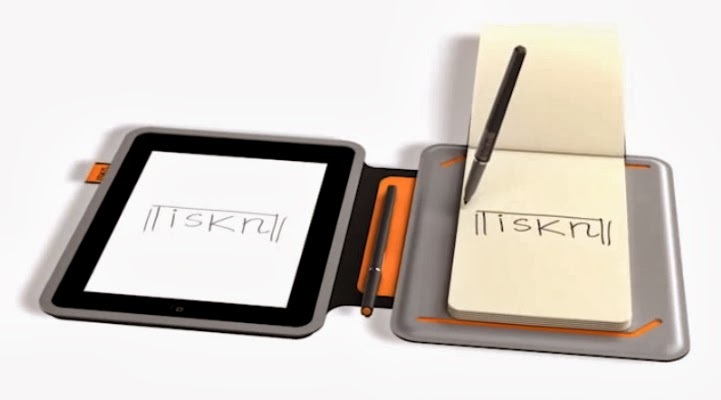 #MEMS: "Meet the Ideal iPad Add-On for Engineers"
A array of 32 STMicroelectronics three-axis magnetometers behind the plain paper holder enables the iSketchnote to track a passive pen with an embedded ring magnet. 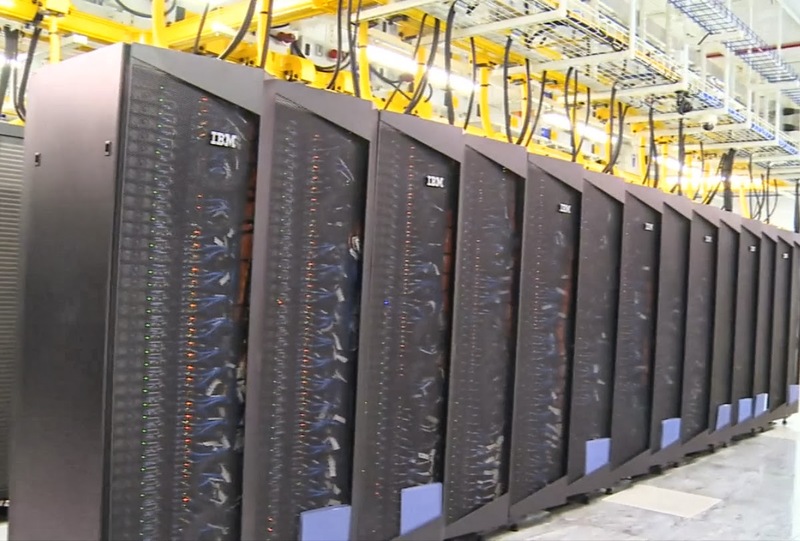 #ALGORITHMS: "IBM Launches Accelerated Discovery Lab"
Jeff Welser runs the Accelerated Design Lab for IBM. 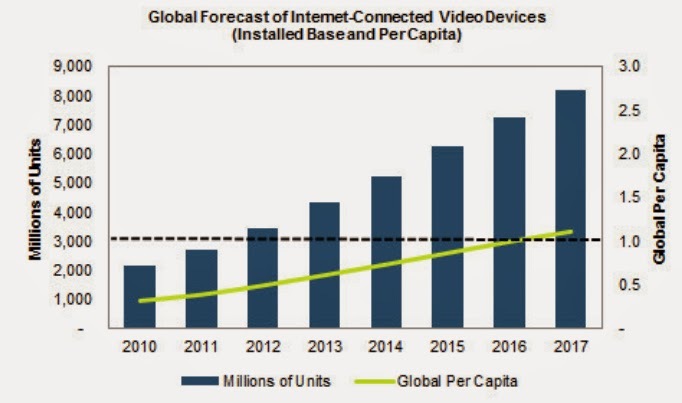 #MARKETS: "Smart Video Outpacing Global Population"
The global per capita (yellow) for smart video devices equal the population in 2016 (black dotted line) and outpace it by 2017 (blue), according to IHS. 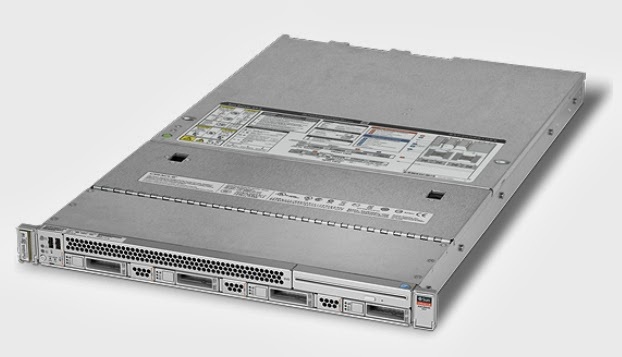 #CHIPS: "Oracle Sets New World Record for Servers"
The world record breaking single-height Sun Server X4-2. 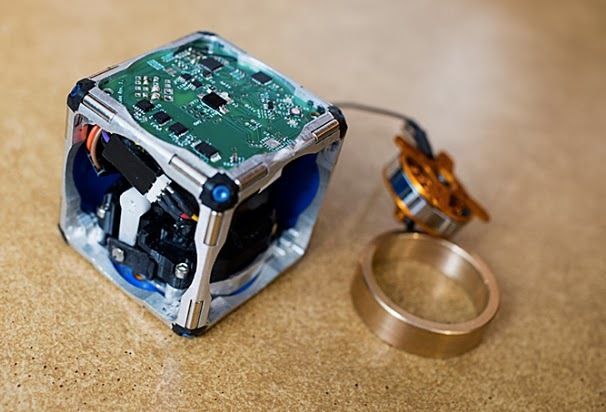 Modular robot used internal flywheel (pulled out here) to give it the ability to move without legs or wheels. 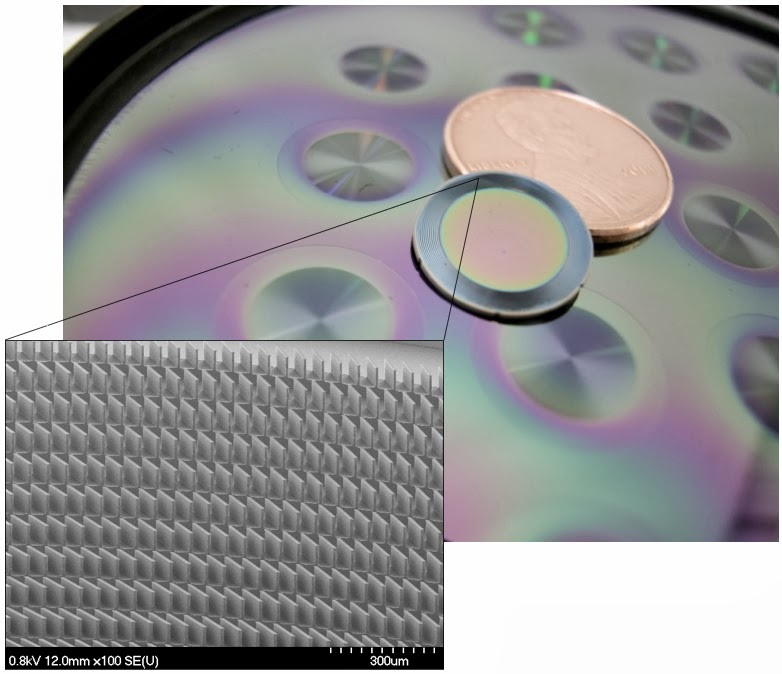 #MEMS: "Electronic Nose Sniffs Out Any/All"
Honeywell's penny-sized vacuum pump (upper right) enables universal electronic noses by virtue of MEMS turbine blades for suction (lower left). 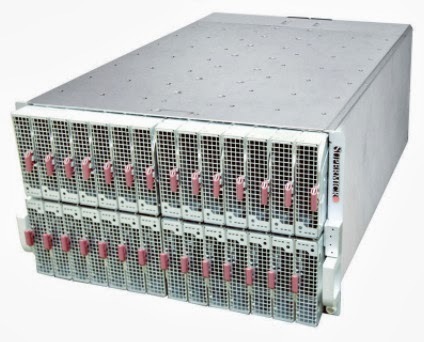 #CHIPS: "Supermicro MicroBlade Packs 896 Atom Cores"
Supermicro's MicroBlade offers extreme-density 112 octal-core Intel Atom C2000 processors, for a total of 896 cores, in a single 6U chassis just 10-1/2 inches high. 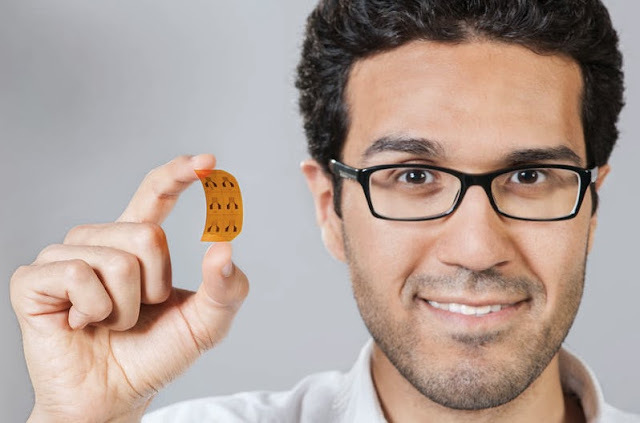 #ALGORITHMS: "IBM Ushers in Era of Cognitive Computing"
#MATERIALS: "Spray-On Sensors for Flexible Electronics"
German researcher Alaa Abdellah illustrates the flexibility of his spray-on gas sensor.